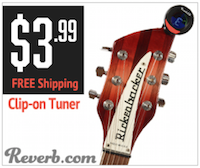 Adjusting the intonation on your guitar needn't be daunting, it's almost as simple as tuning. Here's how to do it. First, a word on what intonation is, so we all know what we're talking about. Technically, intonation just refers to being in tune, hence the word. 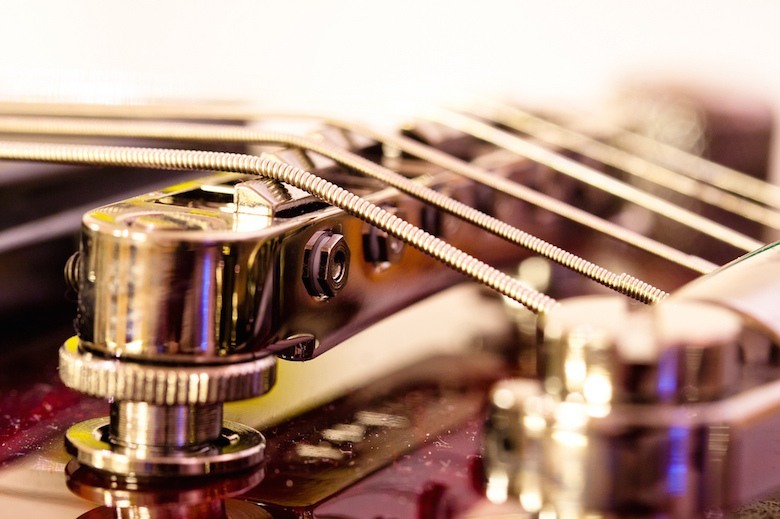 But on a guitar, the intonation refers specifically to the way a guitar string can be in tune at the top of the neck and out of tune further down. If that's the case, you need to adjust the intonation. If the string was out of tune everywhere, you'd just use the machine head to adjust it. To check whether a string has the correct intonation, fret a string at the 12th fret and pick it. Then play a harmonic at the 12th fret (by placing the tip of your finger lightly on the string at the 12th fret and then lifting off as you pick it). If the notes are identical, there's no need for any adjustment, if not, you need to sort the intonation. If you have a tuner, you can also play the open string and then fret at the 12th fret and play it. If both are in tune (eg both are E for the first and sixth string) your intonation is correct. If not, you need to adjust it. That's done by adjusting the saddles at the bridge, moving them back or forward, usually by turning a screw. Not all bridges are created equal, of course, and some won't allow you to adjust the intonation of each string individually. 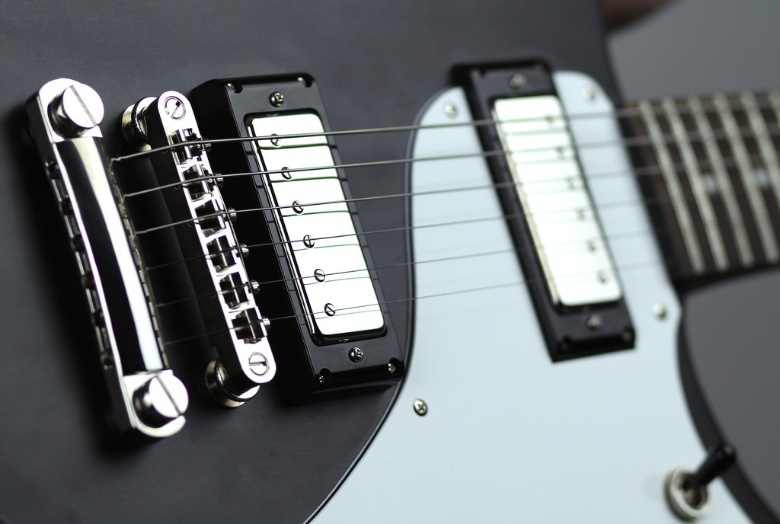 If you have, say, a tune-o-matic bridge on a Gibson or Epiphone guitar, you're in luck, the intonation is fairly easy to adjust. Your mileage will vary according to your guitar and the bridge that's fitted to it. I've had a dig around on YouTube, and below are a few videos to help you adjust the intonation on different types of bridge. The guitar bridge is the point on the guitar where the strings are anchored and held away from the main body. It influences the tone and sustain of a guitar, whether you can use vibrato, and the degree to which you can adjust the intonation. In other words, it's important.